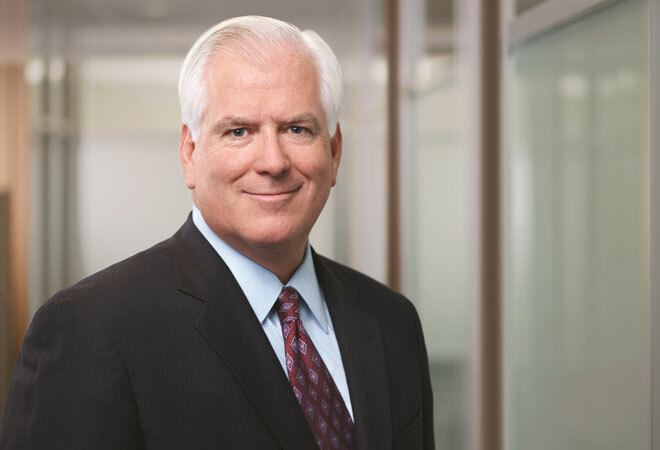 Miles D. White has been a loyal and integral part of Abbott Laboratories, an award-winning, global pharmaceutical and healthcare company, for 27 years and has been CEO of the company for the past 16. A titan in the Chicago business community, Mr. White’s leadership has led Abbott to receive won more awards than any other organization in the Chicago Innovation Awards ten year history. The CEO is listed on Forbes magazine’s list of America’s Most Powerful People, has been recognized as one of the WORLD’S 30 Best CEO’s by Barron’s, and was a winner of the 2011 Visionary Award as well as the 2006 International Executive of the Year Award. He’s been elected as a fellow of the American Academy of Arts and Sciences, and serves as a member of the board of trustees of Northwestern University, and The Field Museum in Chicago. Mr. White is also a director of McDonald’s Corporation, Caterpillar Inc. and the Northwestern Memorial Hospital, and serves as Chairman of the Dean’s Advisory Board at Kellogg School of Management and The Culver Educational Foundation. In addition to an already impressive list of achievements, Mr. White holds an MBA and Bachelor's Degree (BS) in Mechanical Engineering from Stanford University, and the seasoned executive also ranks #4 within Drugs & Biotechnology. Download our White Paper to learn more about Miles Whites and thousands of other CEOs.